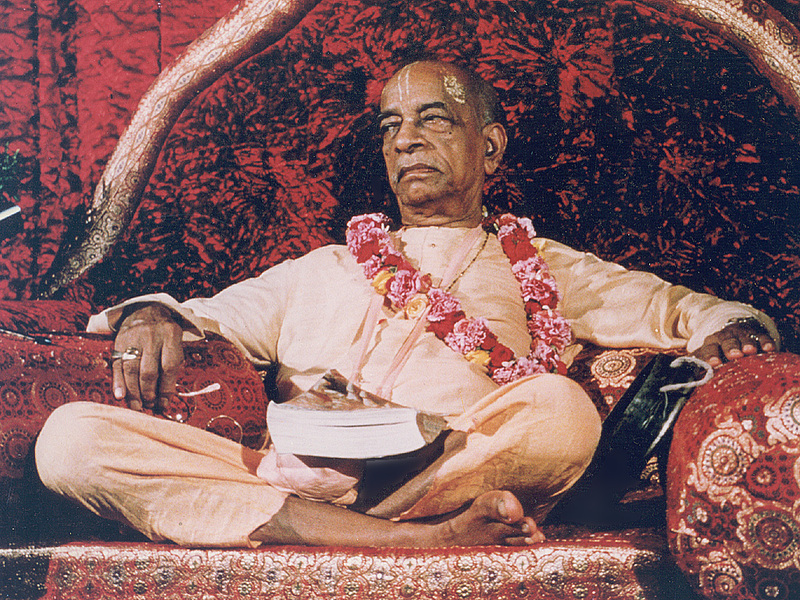 Dec 15, 2013 — UK (SUN) — Are there warts on Srila Prabhupada’s books, or are there no warts? (Warts on Books, Part 4b, 4.28) A difference of opinion (difference of understanding) has arisen- should the books be changed to fix these warts? No changes as the books are perfect? And the warts are only in the minds of the academic editors? A strong divide has arisen in regards to the “changes” made to Srila Prabhupada’s Bhagavad-gita since 1977. I was asked recently about the difference between the two Bhagavad-gitas: “This one was written by Lord Krishna through Srila Prabhupada and the other one I am not sure.” I apologise in advance as I admit to being confused, as many of us are, and I was hoping that the audio attached may throw some light. There is a serious concern as on Saturday 3rd May, 2013 at Bhaktivedanta Manor during class, HH Jayadvaita Maharaj was asked the 84 million dollar question: “When will there be an end to the editing, “changing”? 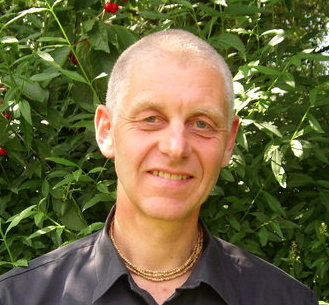 The Definite Bhagavad-gita (Part 4a, 5.20) The answer being, when himself and Dravida prabhu leave their bodies… (Part 4a 6.57) but no guarantee of no changes even then. I believe HH Jayavaita Maharaj has overstepped the mark, creating division and uncertainty over the law books for the next 10,000 years. Then again, who am I? Not the sharpest pencil in the pack! But this topic should be addressed soon, as in the future there will be great confusion. There is another 10,000 years to go. 1. The ongoing editing, changing and omitting with no end in sight. 2. Creating division in our society. 3. 2.61 purport… Visnu platform added (Mayavad philosophy), only recently changed back to the way it was. Shows that the editors are capable of making serious mistakes. 4. Many places changed or omitted where Srila Prabhupada had actually given class from and had even spoken about the omitted topics. 5. 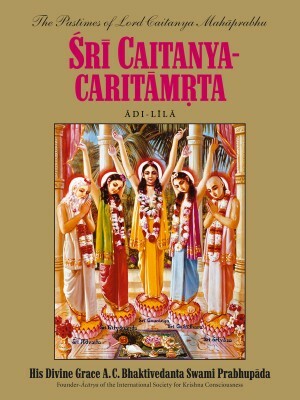 A major concern is that Srila Prabhupada’s unique style of language and phrases have been replaced. Govinda dasi: OK, I’ll just go over the notes from the meetings. As you know, we had a series of meetings with Jayadvaita Maharaja: two meetings, actually. And one of the things that we had to make very clear is that this is not a personal issue—that we don’t like Jayadvaita’s writing, or we don’t like his editing work. That really isn’t the issue at all. It’s nothow the books were edited; it’s the fact that they were edited. Bhaktisiddhartha Prabhu: He wrote that book twice, because the original Bhagavad-gitamanuscript was stolen during his household life. It must have said exactly what he wanted it to say, because he wrote it twice. Satyahit Prabhu: Jayadvaita Swami said that the intention for the future is to write new booksadapted from Srila Prabhupada’s teaching. In other words, their plan is not to go on distributing Srila Prabhupada’s books but to adapt the philosophy and write new ones. Devotee: Because Srila Prabhupada authorized and approved it and as she just said, it’s calledarsha prayoga: that the respect for what the spiritual master authorized and approved is such that he tells the disciple, “That’s a snake,” and the disciple sees a rope, he goes, “That’s a snake.” And if he goes later, “That’s a rope,” then the disciple goes, “Oh, it’s a rope.” So we print them as they are, and later on we intend to print little addendums showing some minor corrections. And if they had done this, nobody would object. Just like you were saying, Srila Prabhupada wanted ‘cow protection’ not ‘cattle raising.’ So the solution is to start printing Srila Prabhupada’s authorized and approved books, and if you have a problem with something, put it down somewhere else, or put it in a footnote, put it in an addendum. Print the manuscript that it originally came from, if you want to be so close to the original manuscript, and say, “This is the original manuscript, but this is what Srila Prabhupada authorized and approved. 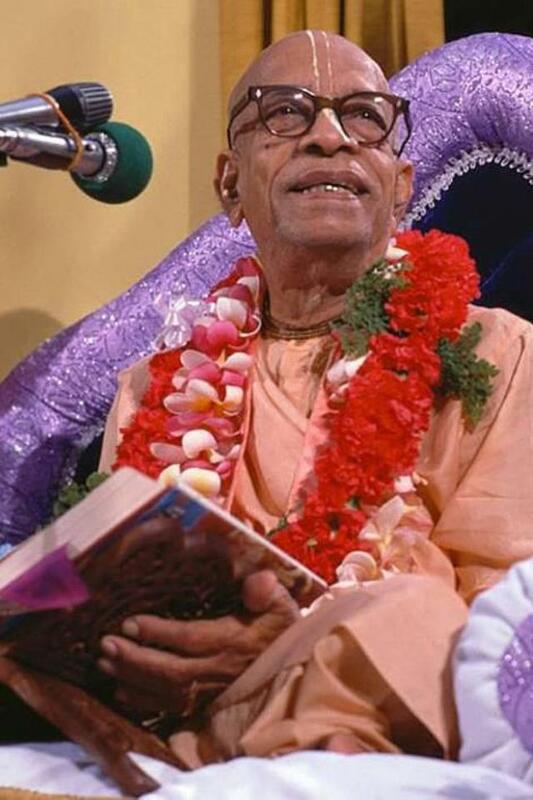 And as Govinda dasi was explaining to me, it wasn’t just that Hayagriva was an English professor and one of Srila Prabhupada’s original disciples, but Srila Prabhupada spent two years with him going over the manuscript. Because right now, even though they’re printing—they just printed 10,000 Gitas, right?—for the last 20 years, how many millions of the other Gita have been distributed? All over Poland, all over Russia, all over the whole world. So, what will the historians think? That was the originalGita. Of course, there may be three or four more versions or editions by then. So that’ll be just like the Bible. It could easily turn into the Bible, and we don’t want this to happen. 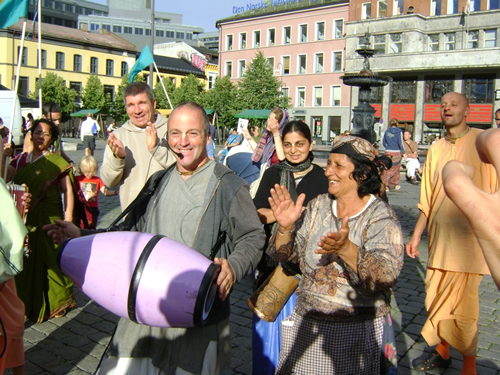 So our mood here is we’re just a handful, but there are many, many Srila Prabhupada disciples, sitting in their homes with the Bhagavad-gitas, who are disgruntled and don’t have a forum to speak what they have to say. We want to give them a forum. This is our goal.